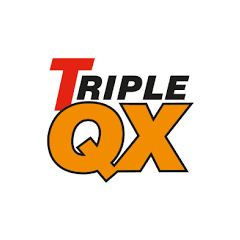 Triple QX are at the forefront of developing solutions to care for vehicles and improve their safety. 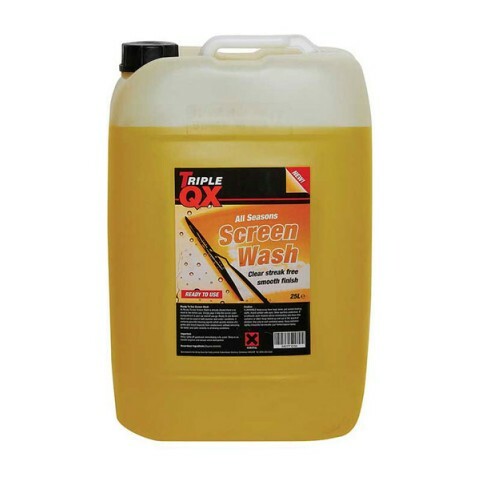 The Triple QX Ready Mixed Screenwash can be poured straight into the system for a thorough windscreen clean to make sure that the road ahead is always clearly visible whilst driving. It can help clear light ice and reduces dangerous re-freezing on the windscreen.